For the last 10 years, Florida Trend magazine has hosted an annual survey to determine the top companies to work for in Florida. The survey focuses on leadership and planning; corporate culture and communications; role satisfaction; work environment; relationship with supervisor; training and development; pay and benefits; and overall engagement. 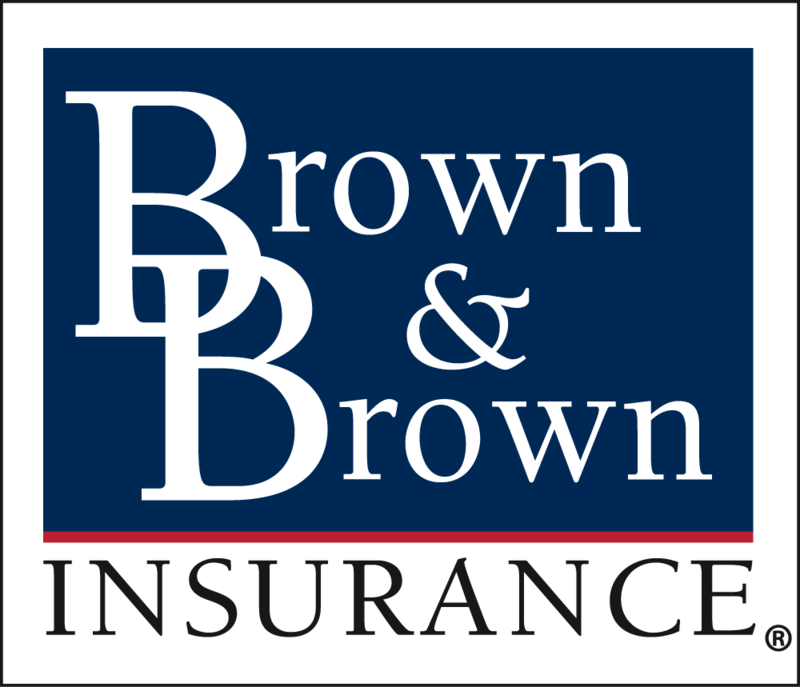 This year, Brown & Brown Tallahassee teammates participated in the survey to represent Brown & Brown of Florida. Over 100 Florida companies with at least 15 employees participated, but after analyzing results, Florida Trend recognized Brown & Brown of Florida as the 5th Best Company to Work for in Florida in the large company category. One of the aspects that contributed to the high ranking was the positive work environment and great team building activities. See below for photos from a couple events teammates mentioned in their surveys. Tina Graham, Commercial Lines Account Manager for Brown & Brown Tallahassee, was featured in Florida Trend as a New-Hire Perspective following the recent company recognition. Click to read more.